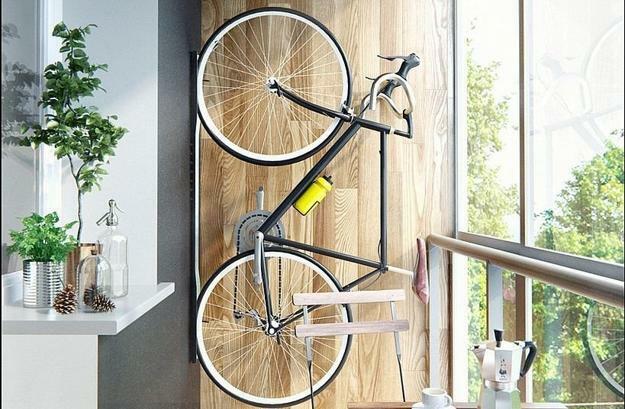 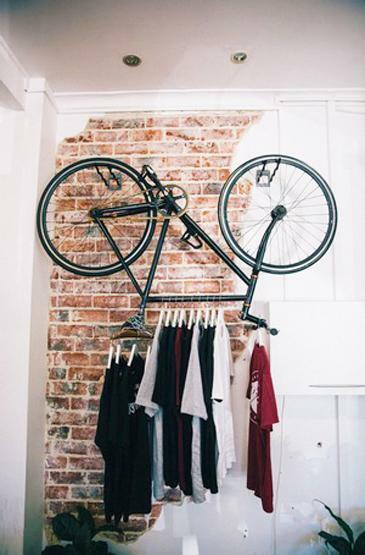 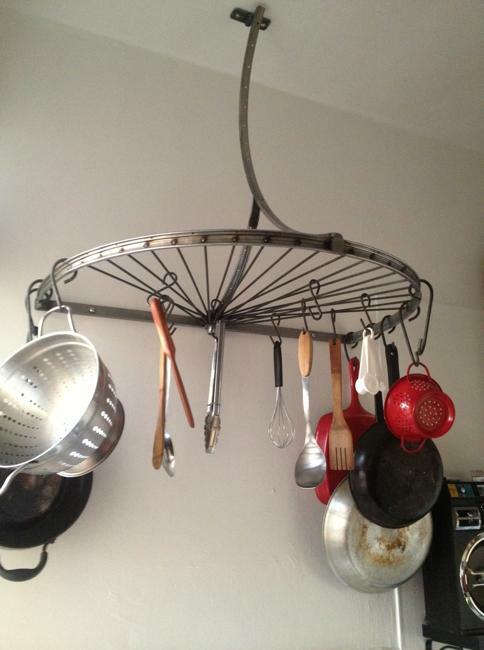 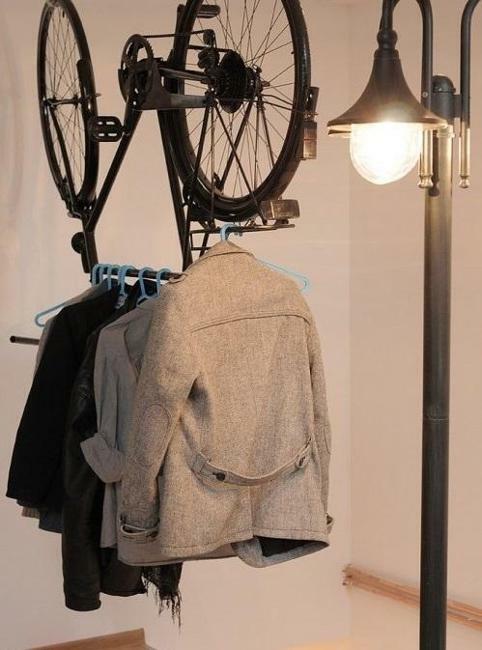 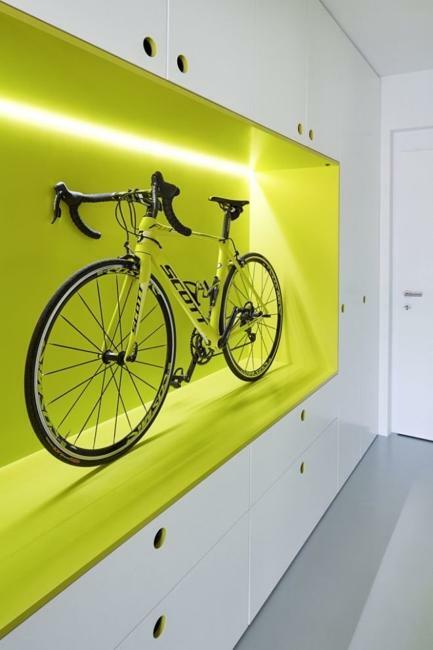 Bicycles turn into home decorations when people combine them with lights and wall shelves. 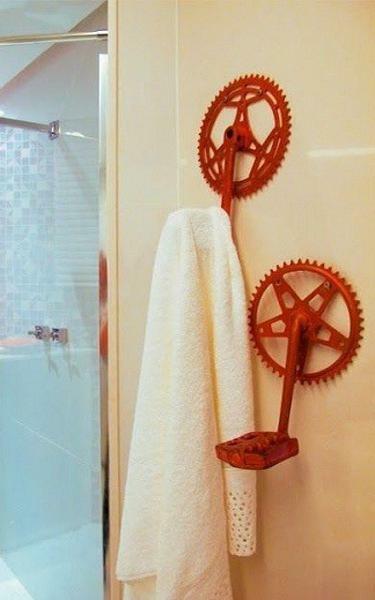 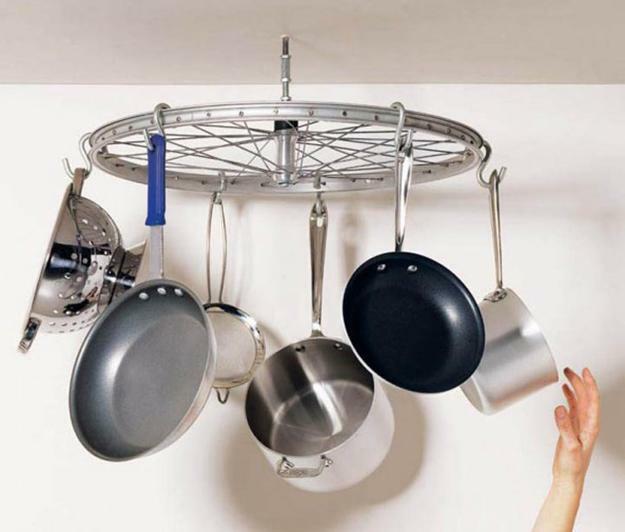 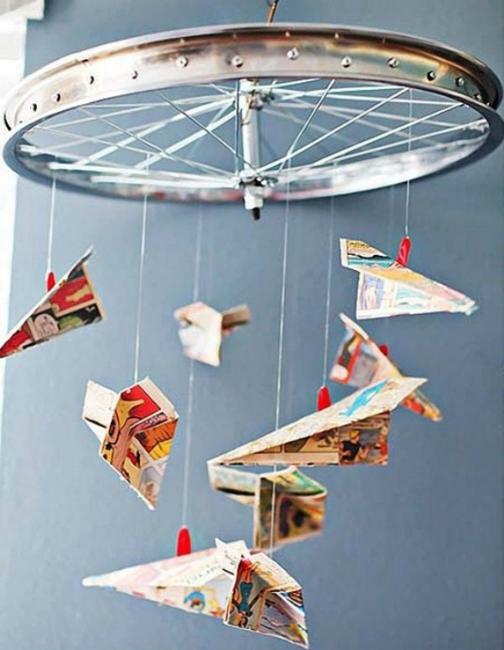 Wheels look attractive on walls and under ceilings, offering innovative and fun ways to store different things. 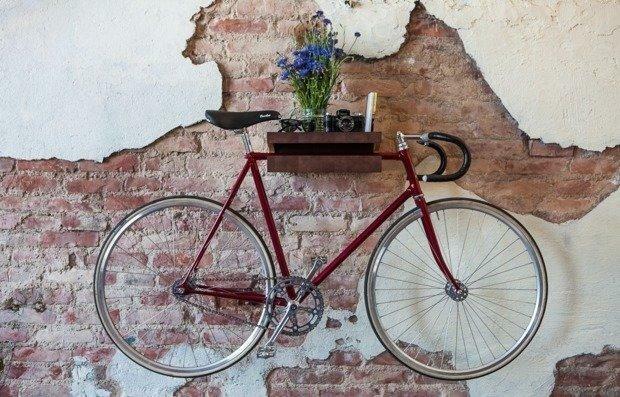 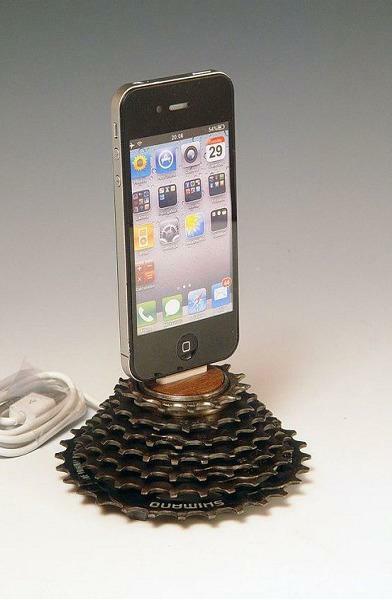 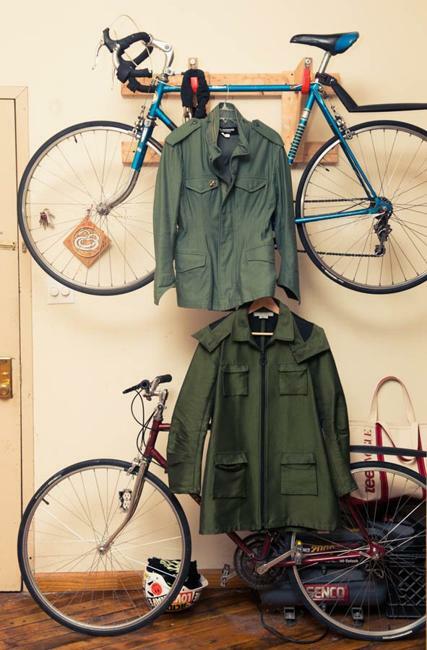 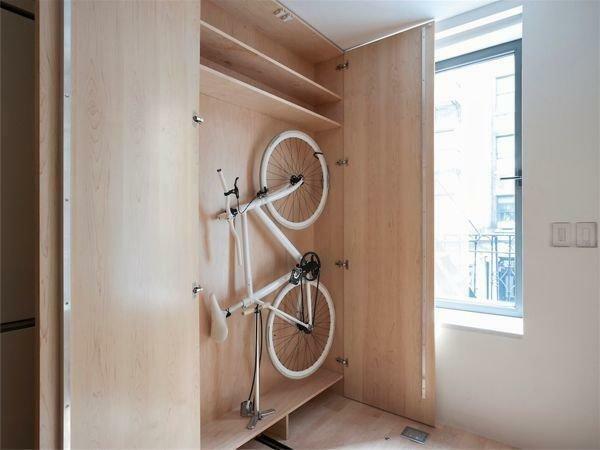 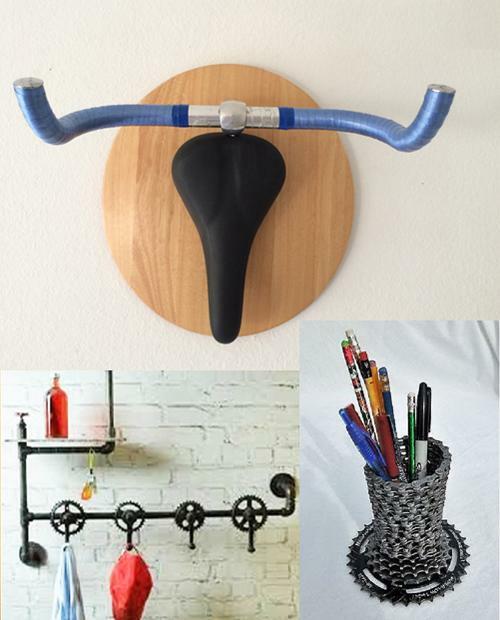 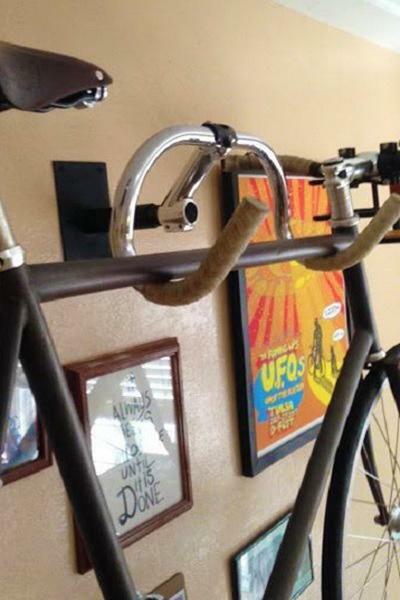 Here are playful ideas for storage which give a new life to a bike and its parts. 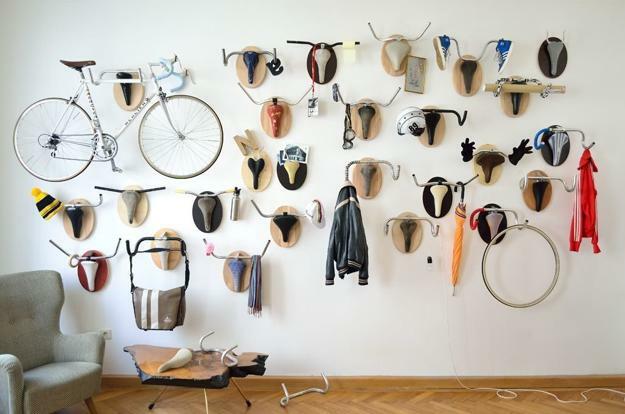 Lushome created a collection of original ideas to maximize spaces and decorate with bikes.